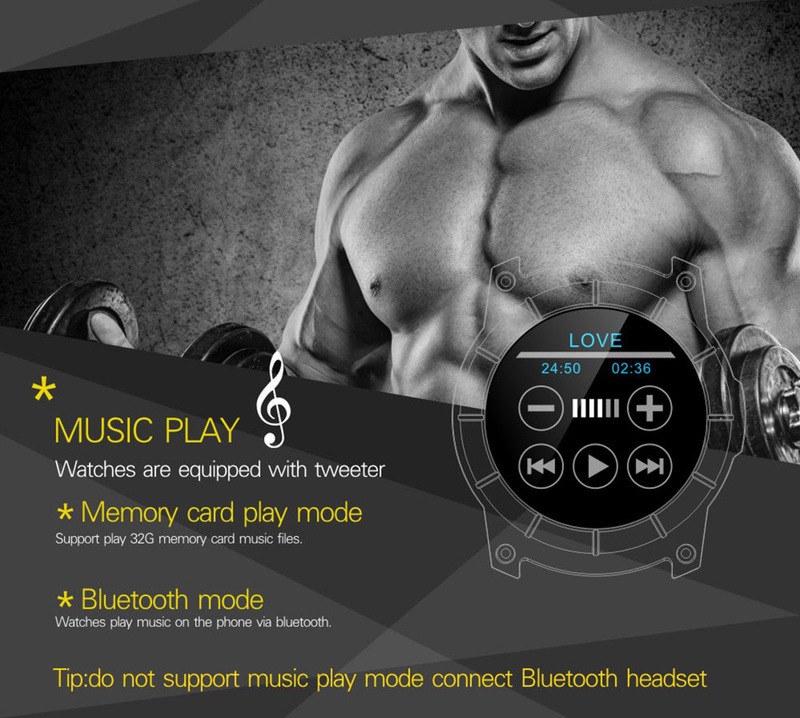 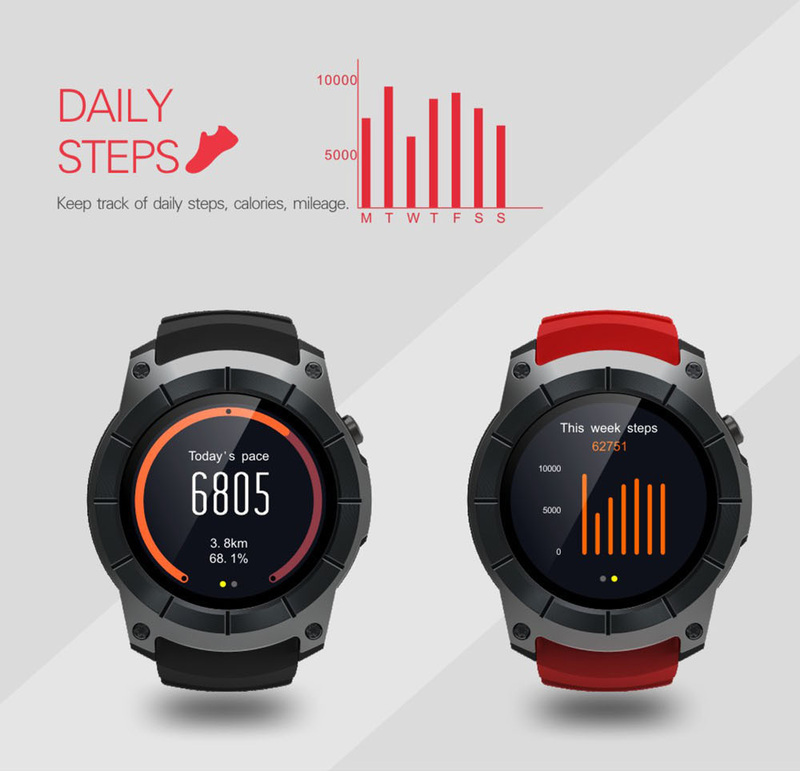 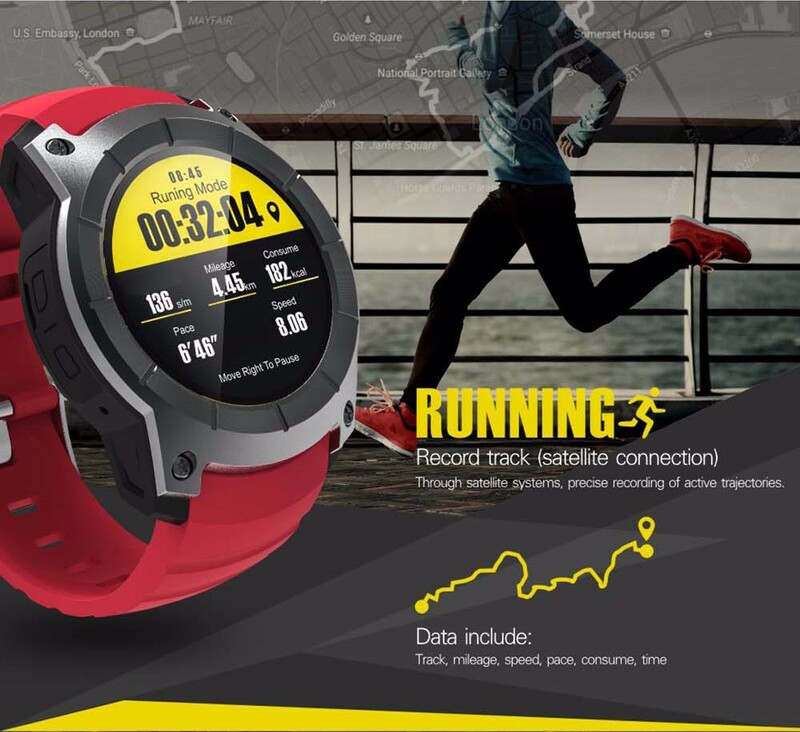 WHY NOT TRY THE S958 GPS SMART SPORTS WATCH AS YOUR PERSONAL FITNESS ASSISTANT? 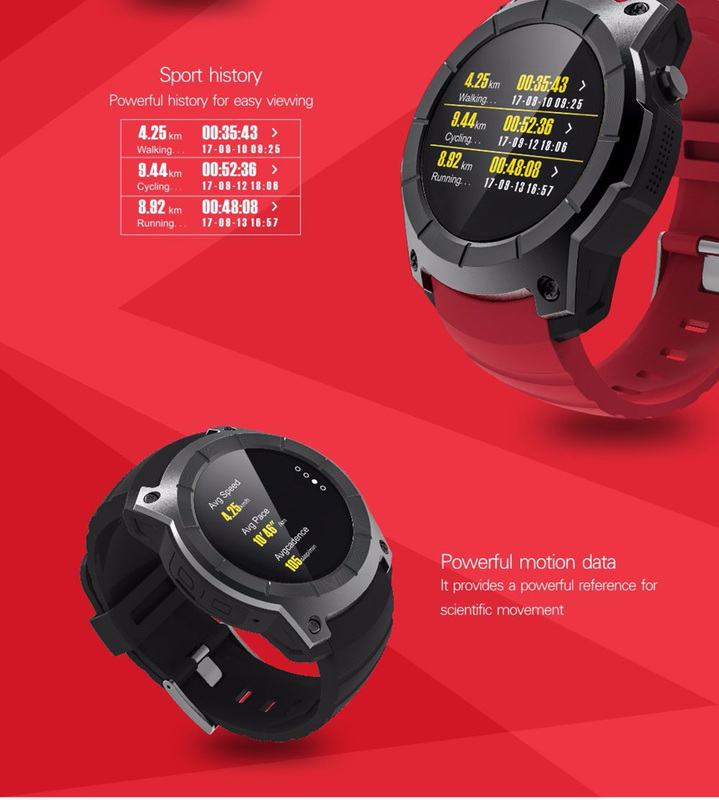 The S958 GPS Smart sports watch has a multi sports mode, making it ideal for walking, cycling and running. 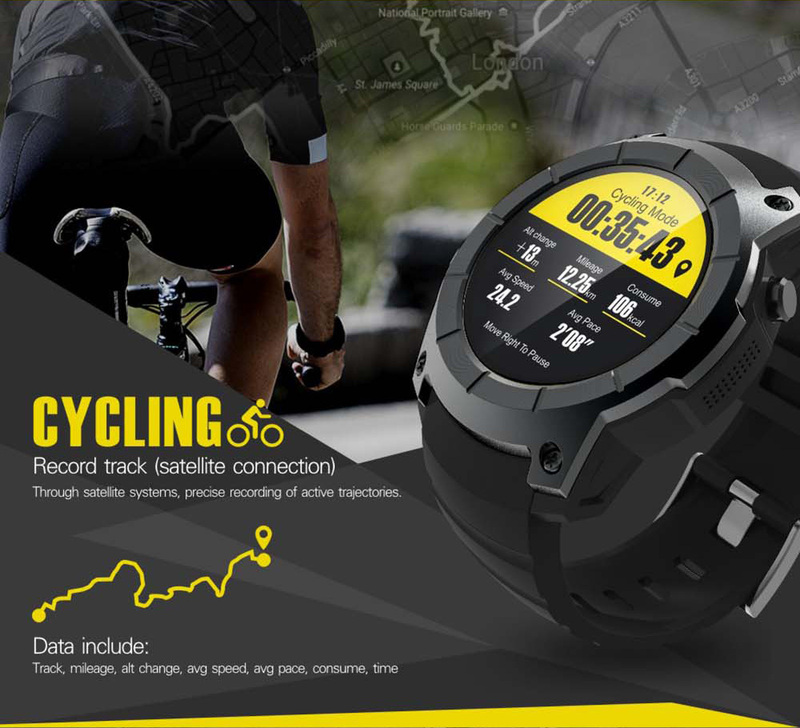 The satellite system tracks precise recordings of active trajectories, including mileage, speed, pace and time. 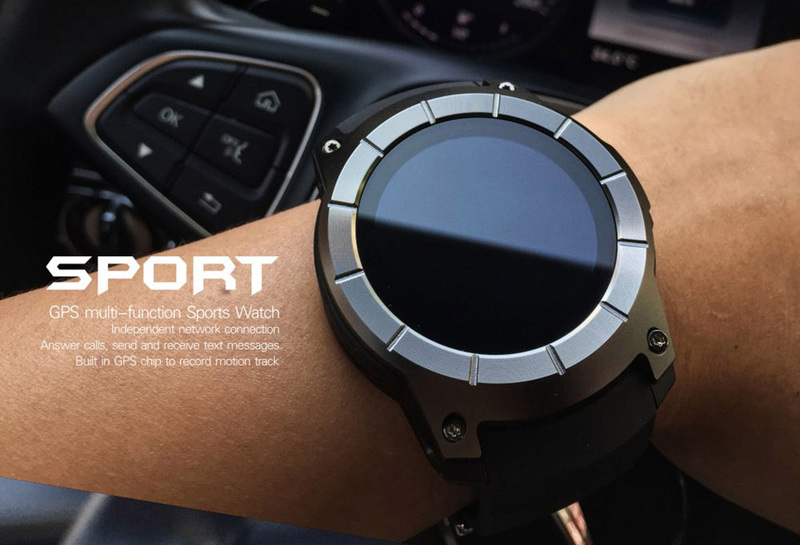 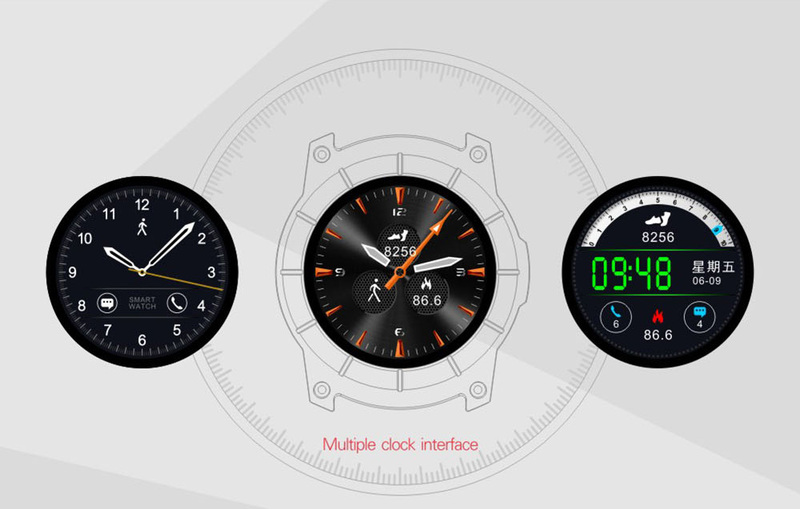 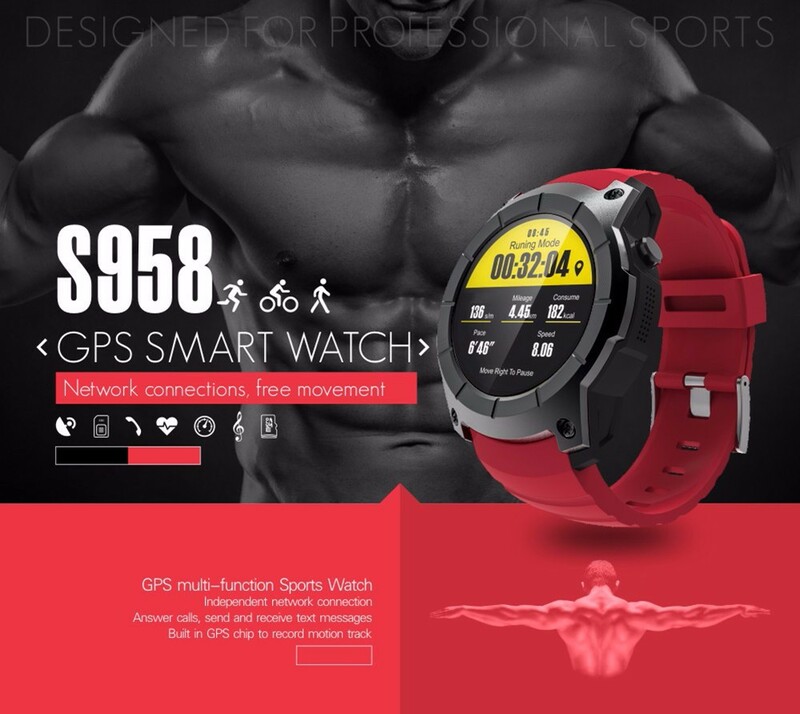 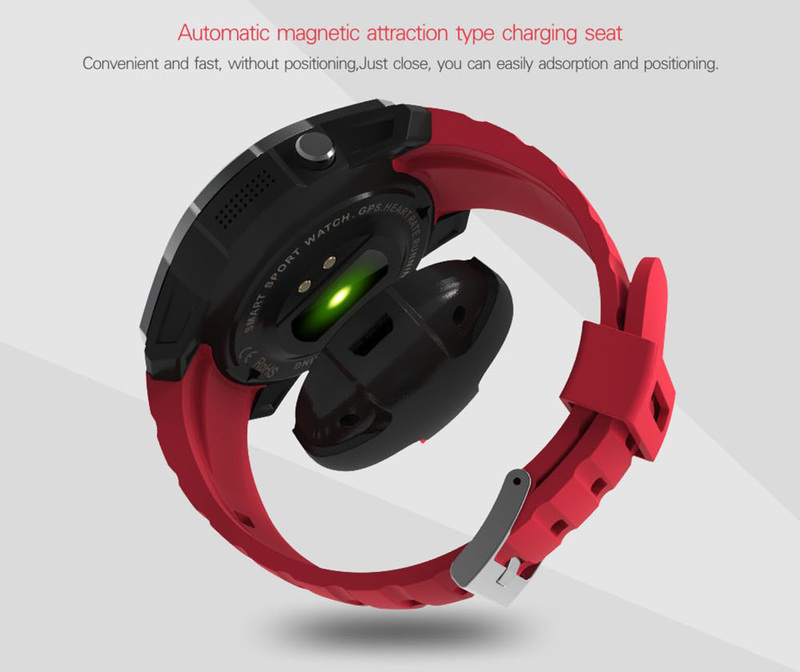 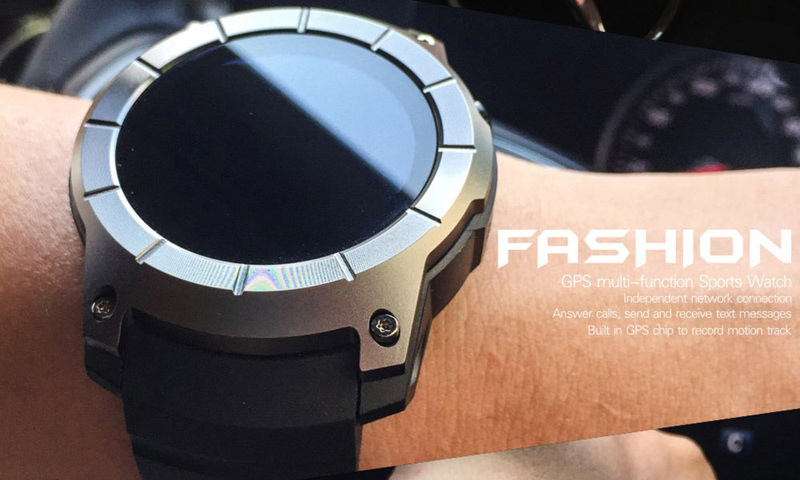 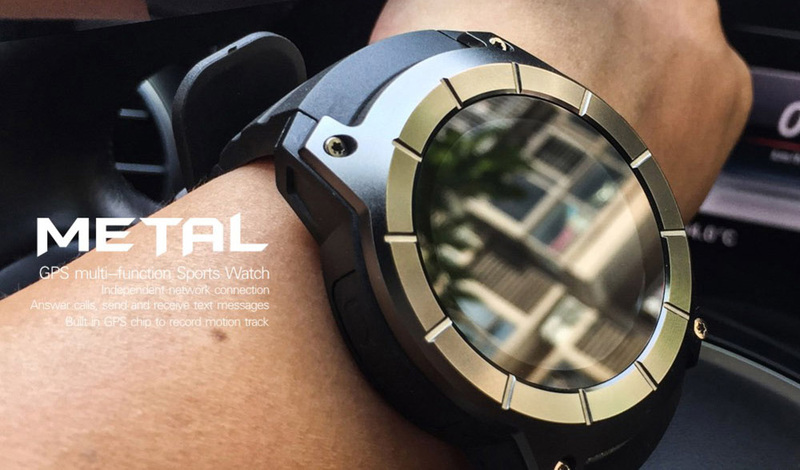 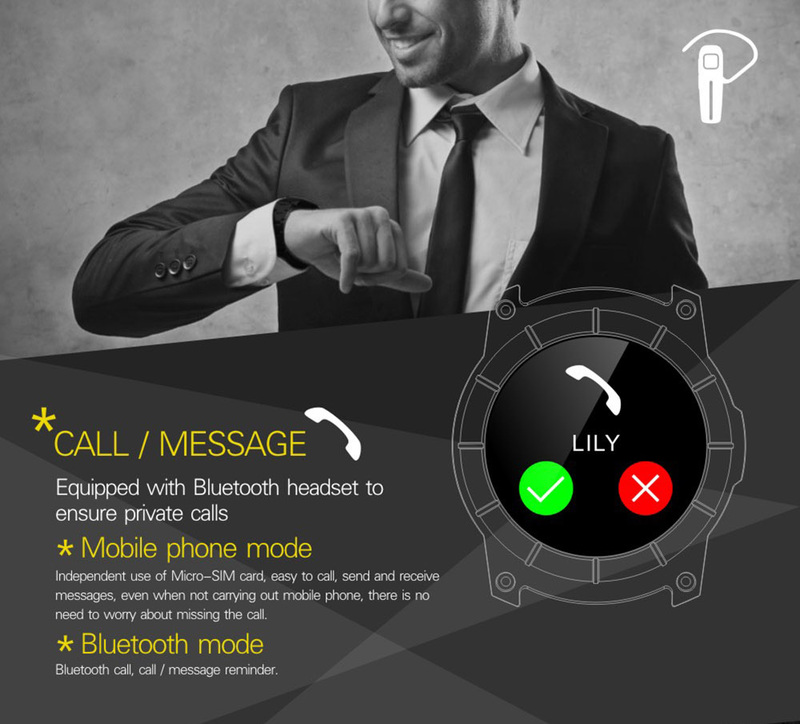 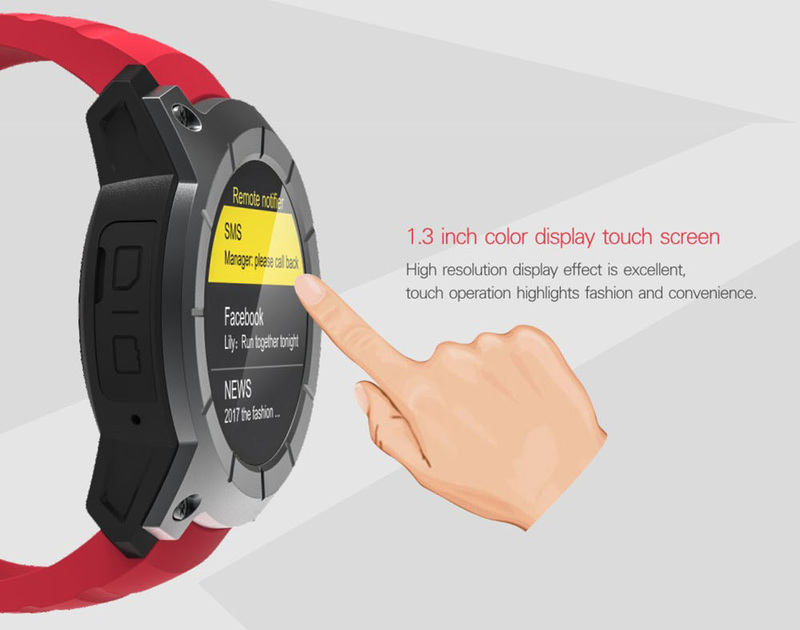 S958 GPS Smart sports watch has an independent network connection allowing you to answer calls, send and receive text messages. 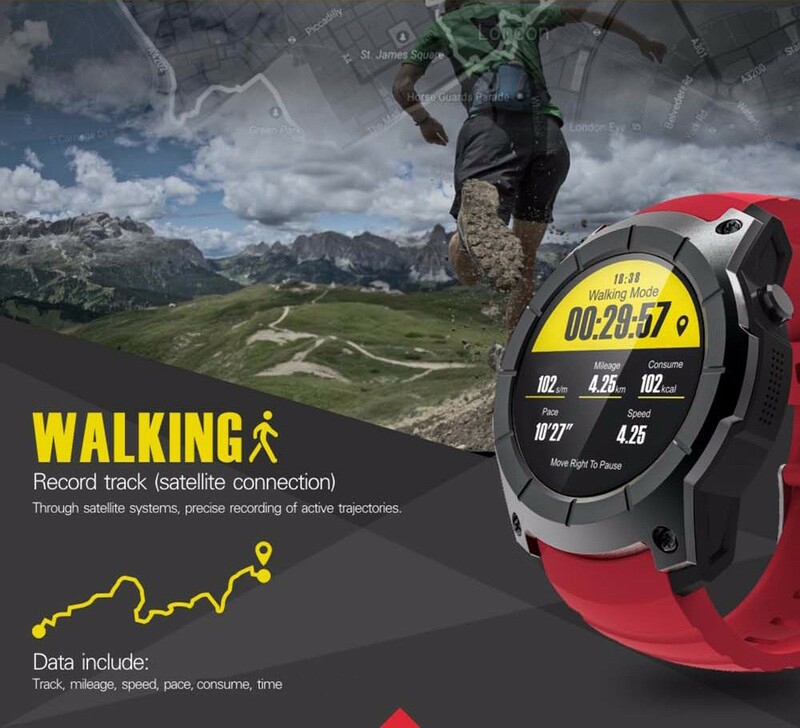 The built in GPS chip records all motion tracks. 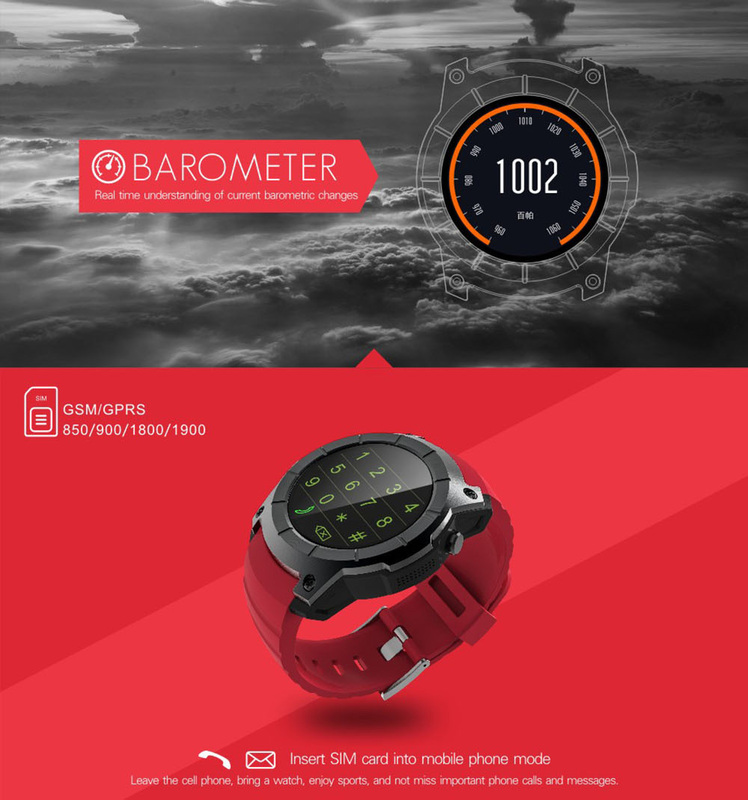 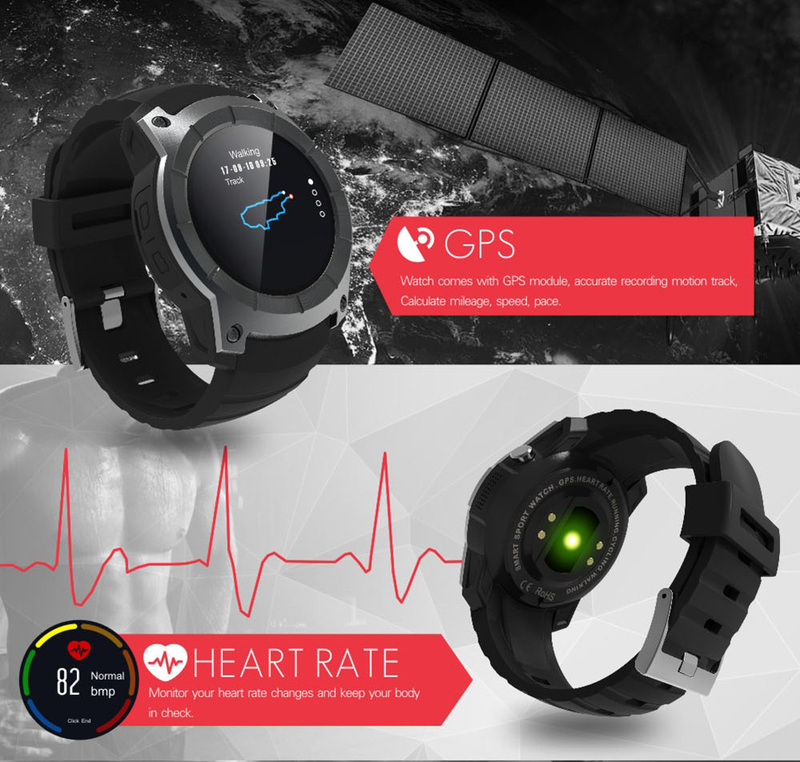 With S958 GPS Smart sports watch you can monitor your heart rate changes and keep your body in check. 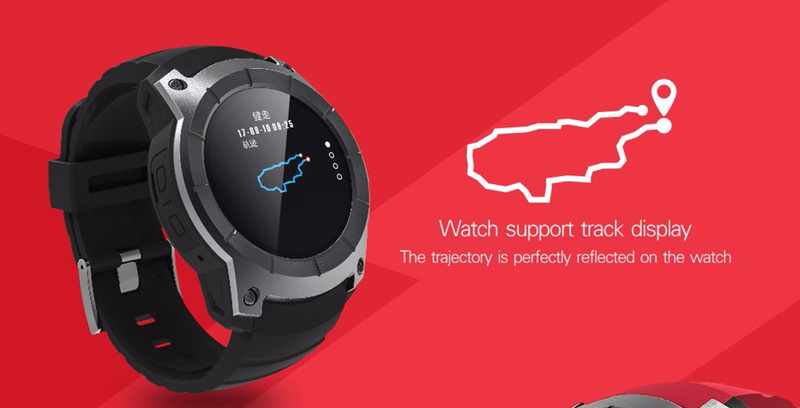 The S958 GPS Smart sports watch uses an independent Micro-SIM allowing you to never miss a call and you can receive and send text messages. 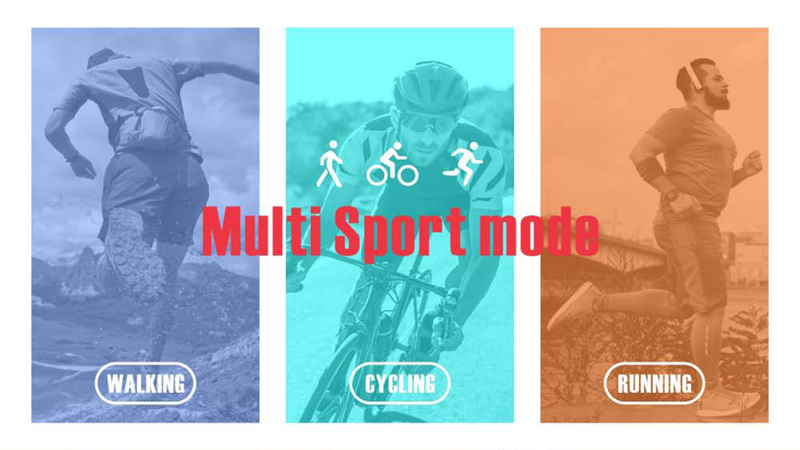 2 – 7 Day delivery directly to your door!